If you have a very tight budget yet you want a high-quality dash cam, then the SENDOW Mirror Dual Dash Camera Vehicle Recorder can do the trick. This camera system features 170-degrees wide angle front mirror camera and 140-degrees rearview camera, hence enabling you to record everything which happens inside and around your vehicle. The front mirror camera allows you to record Full HD videos at1080p resolution, while rearview camera lets you record video at 720p resolution. The SENDOW Mirror Dash Camera is one of the affordably-priced dashboard cams out there on the market today. This dual lens dash cam comes equipped with 150 degrees wide angle lens in the front camera and 140 degrees wide angle lens in the rearview camera. The 150-degrees front camera and 140-degrees rearview camera angles offer 290 degrees of viewing inside and outside your vehicle. The Master Tailgaters Rearview Mirror Dash Cam is one of the high-end rearview mirrors that offers exceptional results in your driving. The OEM replacement aftermarket ultra-bright 4.3-inches LCD rearview mirror entirely changes your current rearview mirror. The LCD display sensor automatically adjusts the screen brightness to match the existing ambient lighting conditions. On a bright day, the screen will be bright, and during nighttime, the display will be dimmer. The isYoung 720p HD Car Video Recorder Mirror Dash Cam is a stylish yet quite efficient system. The system features a 140-degrees viewing angle and a 720p rear camera. Additionally, this dash cam comes sporting a 4.3-inches LCD screen, and the system installs over your existing rearview mirror. This dashboard camera allows you to record high-quality video with a resolution of 720p. It also comes fitted with a built-in microphone for better audio quality. The F360 is an in-mirror dash cam dual lens manufactured by the Falcon Zero. This product features 1080p positional cameras, a 3.5-inches in-mirror LCD, night vision features, and a high-quality interior microphone. 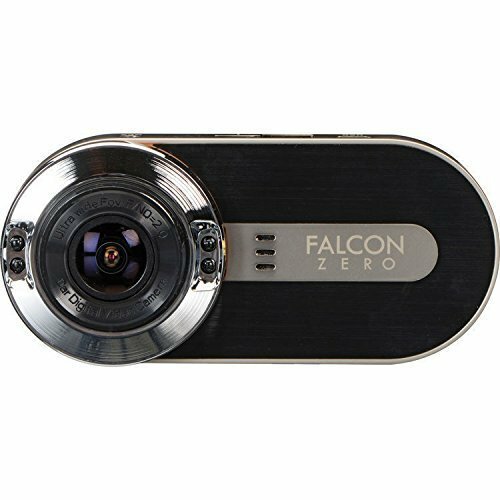 The Falcon Zero F360 is a brilliantly made high-end dashboard camera favored by rideshare drivers for Uber, Lytf, as well as the dash cam enthusiasts. 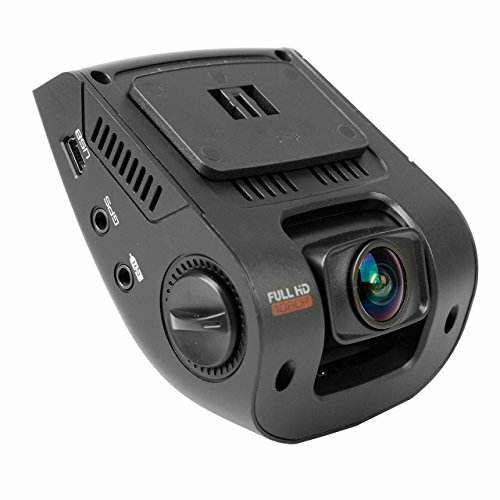 If you are looking for a dash cam which allows you to film multiple perspectives, be it inside or outside the vehicle, then the Falcon Zero F360 can be an excellent choice for you. This in-mirror dashboard camera is a stylish yet quite efficient dual lens system. The Ispring Dual Lens Dash Cam is one of the most pocket-friendly eyewitnesses which never disappoints. It provides a picture-in-picture display of both the front and rear camera. You can toggle the display of the front-view and rear-view in either the full screen or the inset window respectively. AUTO-VOX is a well-established company with over ten years of experiences in researching and developing, making and marketing of car mirror monitor, car rearview camera, car DVR, and other auto electronics. Most people love their products since they are excellent quality and the AUTO-VOX T1400 4.3-Inches Car Rearview Mirror Dash Cam is no exception. Vantrue is a well-known company which focuses almost solely on dashcams and numerous car accessories. The Vantrue N3 Dual Dash Cam is one of their exceptional products out there. This system sports two digital cameras: 170-degrees wide angle front mirror camera and 140-degrees rearview camera, hence enabling you to record everything which happens inside and around your vehicle. The front mirror camera allows you to record Full HD videos at1080p resolution, while rearview camera lets you record video at 720p resolution. It is one of the most affordably-priced dash cam video recorder out there on the market today. It comes fitted with a microphone for recording sound. The dash cam features automatic motion detection – this feature is supported by installed G-Sensor which automatically locks the current video footage once an impact is detected as an object hits your vehicle.